Finding the right mix of entertainment activities could very well be the defining element that will make your event stand out and remain memorable for your guests. From bounce houses and other fun inflatable units, you can add an exciting item to the list; the mechanical bull. Industry players agree on an acceptable age limit of 6 for kids who wish to take the bull for a ride. It is therefore a very viable option if the little guests at your party and within and over this age limit. Safety is always a priority and the hire company will have qualified personnel for a demonstration ride. The staff will also operate the bull and control the speeds, allowing the kids to ride at a leisurely speed with which they are most comfortable. There are realistic bulls that are covered in real bull hide for a softer feel and the spinning and bucking motions are less mechanical and more realistic for an easy ride. The company will lay an inflatable landing pad around the bull so your little ones will not hurt themselves if they accidentally tip off the ride and while they dismount. We have all seen videos of these hilarious mechanical bull ride fails and thought we could do better. Well, there is up to 10 speeds to choose from that will suit any beginner or pro rider and you can test your skill and just how long you can stay on the ride. You may find that you have miscalculated your prowess, but fret not, because the bull comes with a safety emergency stop for when you find yourself falling off. Often, during many kids’ parties, you are left playing supervisor, with not much fun for yourself. The mechanical bull brings an excitingly thrilling experience to the party that both parents and the kids can enjoy. 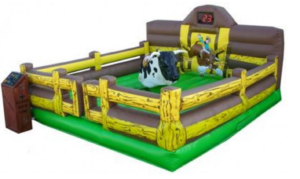 Along with the expert operator, mechanical bull hire packages also include set up for the bull and the surrounding inflatable area. This leaves you and your guests to just waiting to hop on and enjoy the ride of a lifetime. 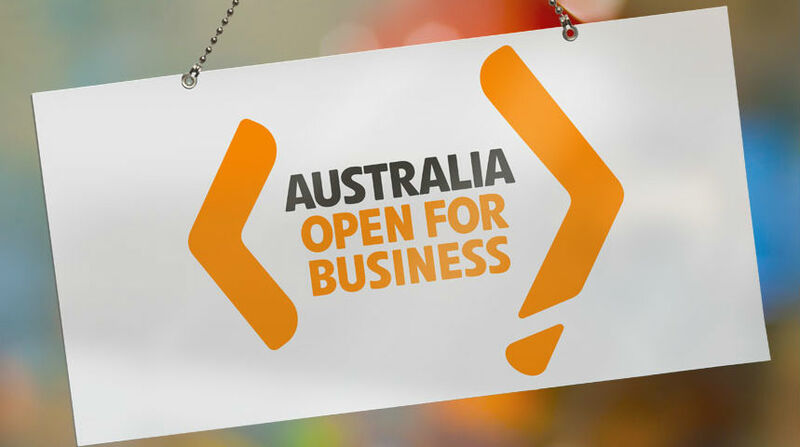 You can have the company set up either indoors or outdoors as long as there is power connection at the site. For locations with no power connection, the hire company always provides the alternative to hire on-site generators for the same. When choosing a mechanical bull rental unit, enquire about all safety features and hire from a company with public liability insurance cover. Read through and understand all the terms and conditions of the rental agreement before committing to this exhilarating adventure. The mechanical ride is perfect for all occasions from private parties, school events, and corporate functions to carnivals and festivals. It is fun for all your guests, regardless of their age and even without the epic fails that will crack you every time they come to mind, it is definitely something that will be memorable from your event. The adrenaline rush experience will have the guests talking for a long time.